In this point/counterpoint reality, in which we are seemingly trapped, for the future of our collective humanity, we must ask ourselves a couple of hard questions. 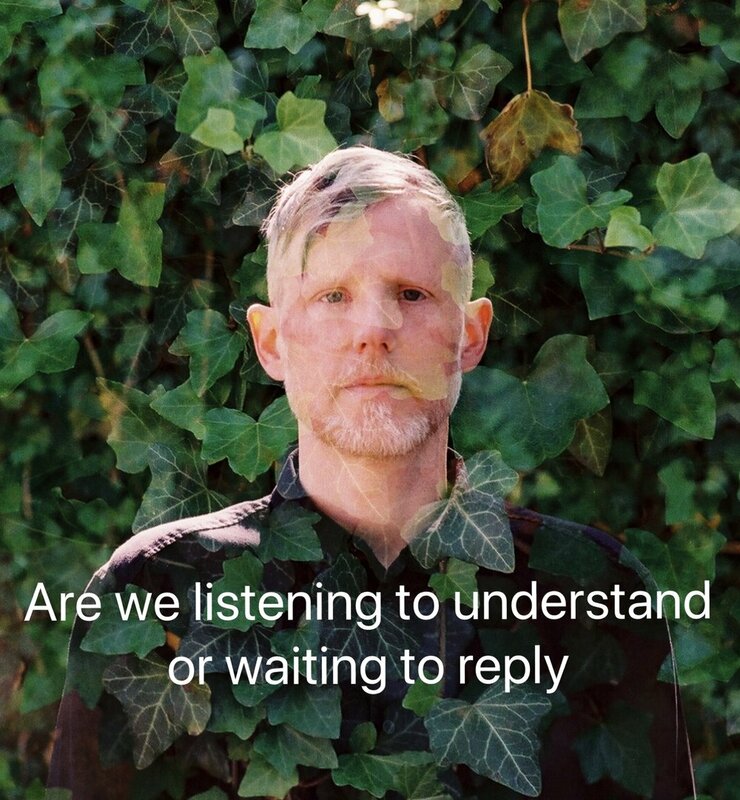 Are we really listening or are we just waiting to speak? Are we capable of hearing an opposing point of view without a swift condemnation? Do we strive to understand the very real reasons that certain beliefs and opinions exist? If asked, I believe most of us would answer very quickly-of course, most certainly, it’s the only way to be civilized. And yet I also believe, that deep down, we think our ideas to be superior based upon our unique reasoning. Unfortunately, our schools tend to be math and science focused and our children rarely have time to learn about logic or how to use reason to form and defend their ideas properly. Let’s practice real listening today and know that over time this habit will transform the world.